Paying $4.25 bln for the parts provider lifts the U.S. plane maker’s services arm. It’s the latest bolt-on enabling Boeing to bring more manufacturing in-house and maintain aircraft long after delivery. Yet CEO Dennis Muilenburg still has more to do to reach cruising altitude. A pilot waves to the crowd during the first flight ceremony of the new Boeing 787-10 Dreamliner at the Charleston International Airport in North Charleston, South Carolina, United States March 31, 2017. 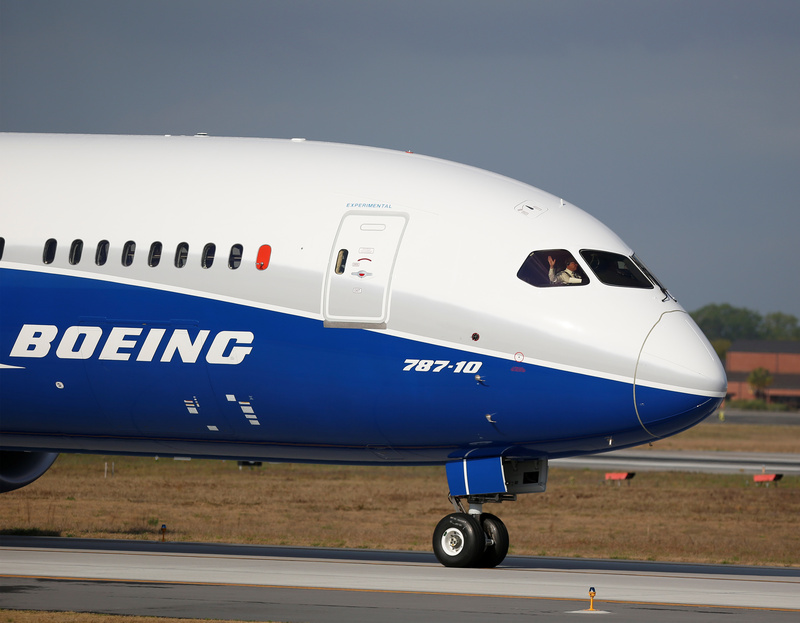 Boeing on May 1 said it agreed to acquire KLX for $4.25 billion, including the assumption of about $1 billion in debt. Boeing will pay $63 a share in cash for KLX, below the company’s closing stock price of $78.23 on April 30. The deal is conditional on KLX selling its energy-services group.